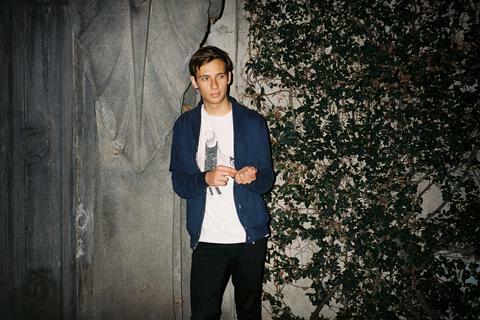 Hailing from Sydney, Australia Flume is the stage-name of Harley Streten. 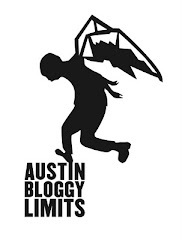 He is playing all over Austin during SXSW and wherever he is you can expect to see asses a shakin'. After playing 8 showcases at CMJ, Flume is poised to become one of the big names in the indie-electronic community. It wouldn't surprise me to hear his production work hit U.S. radio within the next year as his work starts to be commissioned by bigger-name pop stars. In a day-and-age where an artist like Calvin Harris can finally break-thru it seems like this could be Harley Streten's moment. 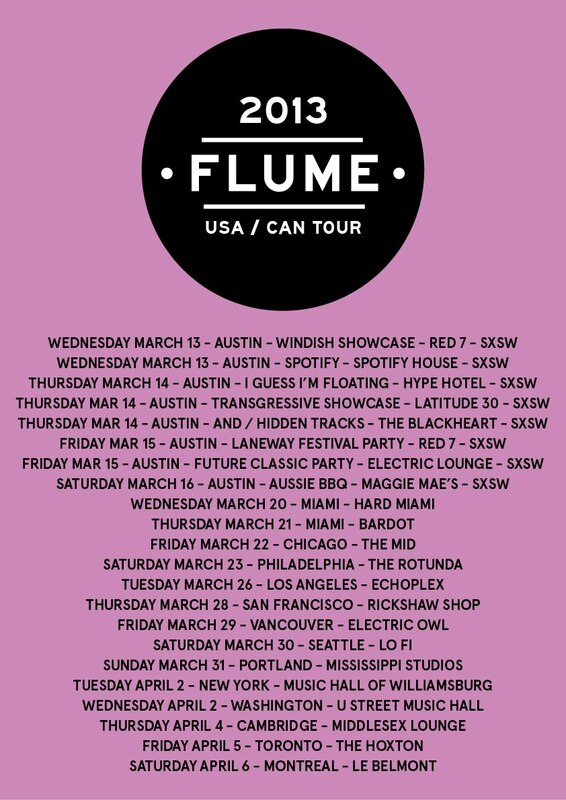 If you're a fan of Chet Faker or Totally Enormous Extinct Dinosaurs I'm sure that you'll enjoy Flume. As I mentioned, you'll have many opportunities to catch a set from Flume during SXSW 2013. I've listed some of them below but as usual, it's possible that these listings will change so keep an eye out.